No matter how badly someone wants to quit using opiates, getting free from opiate dependence will take much more than willpower alone. 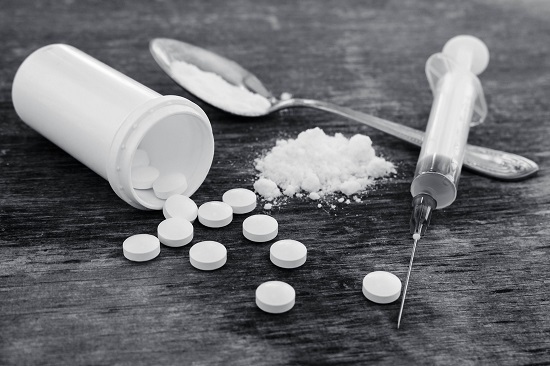 As the drug epidemic in the U.S. continues to ratchet up, addiction programs strive to meet the demand and provide various treatment measures that will offer hope. Since 2013 there has been a rapid increase in overdose deaths related to opiates and prescription opioids, with fentanyl presenting the most recent spike in deaths. In fact, in 2016 alone, a total of 35,000 Americans lost their lives due to opioids, including heroin, fentanyl and prescription analgesics, according to statistics from the National Institute on Drug Abuse. Thankfully, new pharmaceutical interventions continue to enter the addiction recovery landscape, known as medication-assisted treatment. This involves using certain drugs that help curb intense drug cravings that can lead to relapse as an adjunct treatment measure to psychotherapy and peer-based recovery support groups. This has been shown to increase the effects of treatment and improve the overall recovery outcome. Becoming chemically dependent on opiate drugs takes very little time. It is estimated that a person can become dependent on heroin or prescription painkillers in as little as two weeks. Addiction sets in quickly as the body becomes dependent on the chemicals the drug produces in the brain and struggles to function normally without the drug, inducing withdrawal symptoms. Opiates spark the dopamine pathways of the brain, the neurotransmitter that regulates the brain’s reward and pleasure responses. Getting professional help for an opiate addiction at an inpatient treatment program for a minimum of 3 months is the appropriate level of treatment intervention. Overcoming opiate dependence takes a certain length of time as well as much patience and commitment by the individual. Treatment for an opiate addiction will involve a combination of therapeutic elements that is defined in a customized treatment plan. The plan is created based on the history of the addiction, the severity of the addiction, whether there is a co-occurring mental health disorder, the client’s age, and the client’s general health. 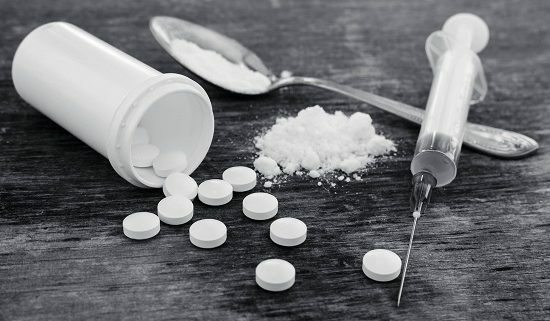 Generally, treatment for opiate dependence includes psychotherapy, both individual sessions and group sessions, family therapy, 12-step programming, recovery support involvement, and adjunct therapies such as biofeedback, neurofeedback, mindfulness training, yoga and meditation, and other holistic activities. Recently, some new medications have come to market that compliment the traditional methods of addiction treatment in what is referred to as medication-assisted treatment, or MAT. The new drug, Zubsolv, combines buprenorphine and naloxone. Another new drug, Probuphine, is buprenorphine in an implant form, which delivers a constant low-dose of the drug for a six-month period. In addition, another drug, lofexidine hydrochloride, is the first non-narcotic, therefore non-addictive drug in the MAT family that suppresses the release of adrenaline, which reduces withdrawal symptoms but not drug cravings. Other drugs that are used in MAT include an opiate receptor antagonist that blocks the effects of opioids. Also, Suboxone, a sublingual narcotic comprised of buprenorphine and naloxone, acts as a partial opioid agonist that can reduce the opioid’s effect. What is Dual Diagnosis Treatment? How is Cocaine Addiction Treated?